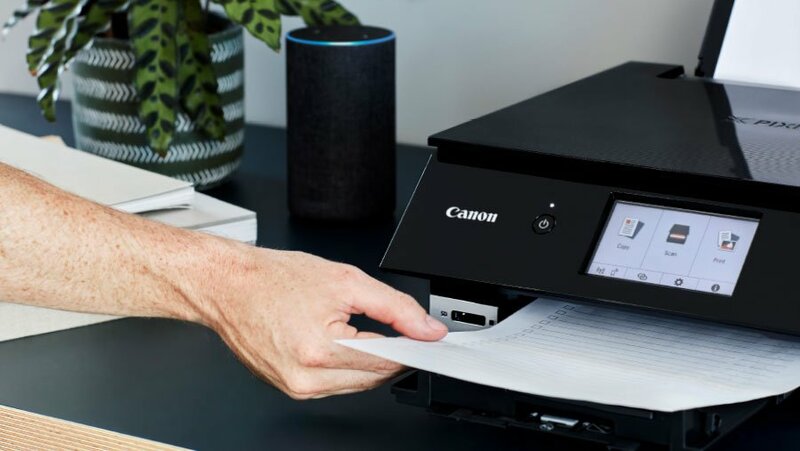 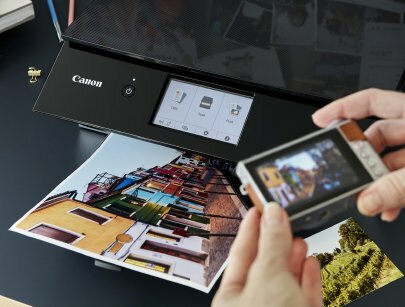 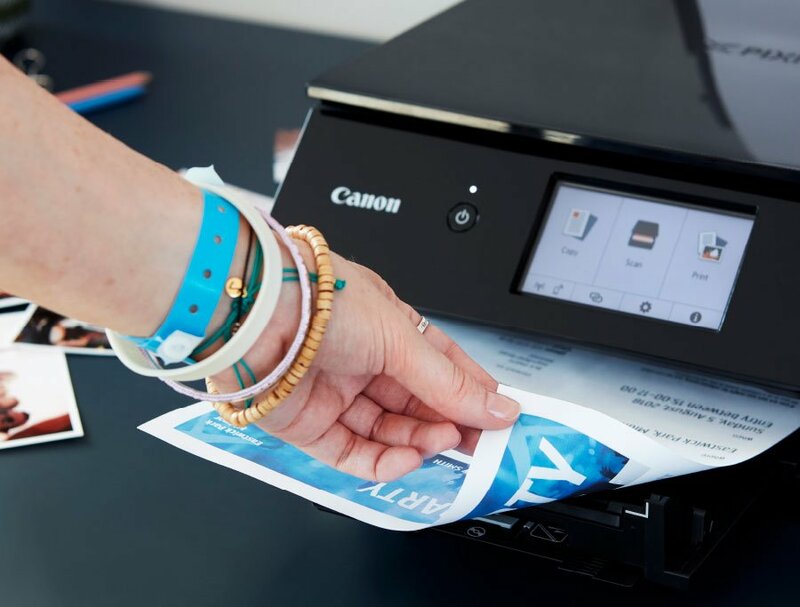 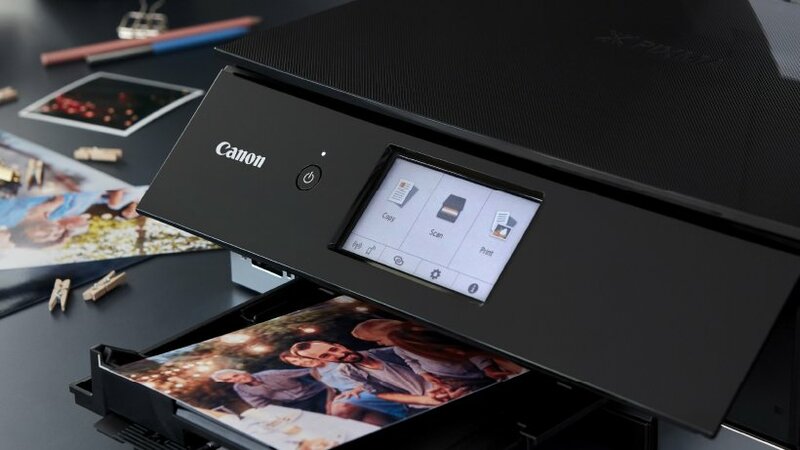 Combining beauty and functionality, the stylish new Canon PIXMA TS8250 all-in-one printer was designed to harmonise with the contemporary family home. To highlight the key benefits, we devised and staged scenarios using three family members. 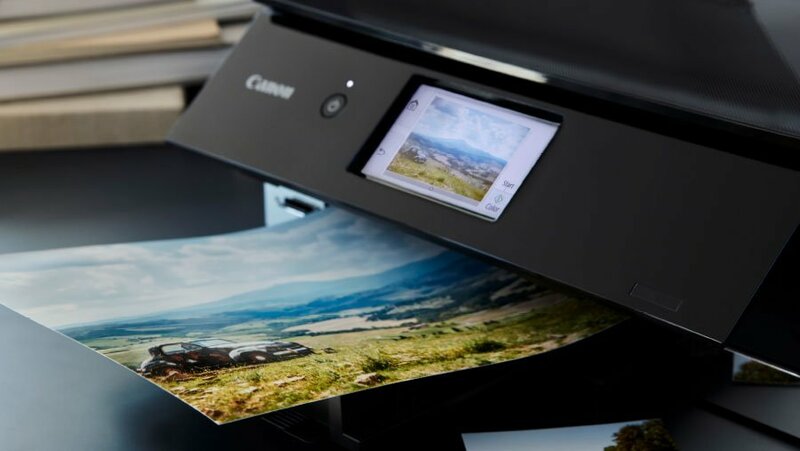 Models were shown closely cropped to allow the narratives to be told through the images and items that were being printed. The photography uses a muted colour palette and the ambient lighting gives a soft, natural feel.